Firefighters are one of the bravest people on earth, they go through intensive training and take extreme risks just to save the people in danger around us. 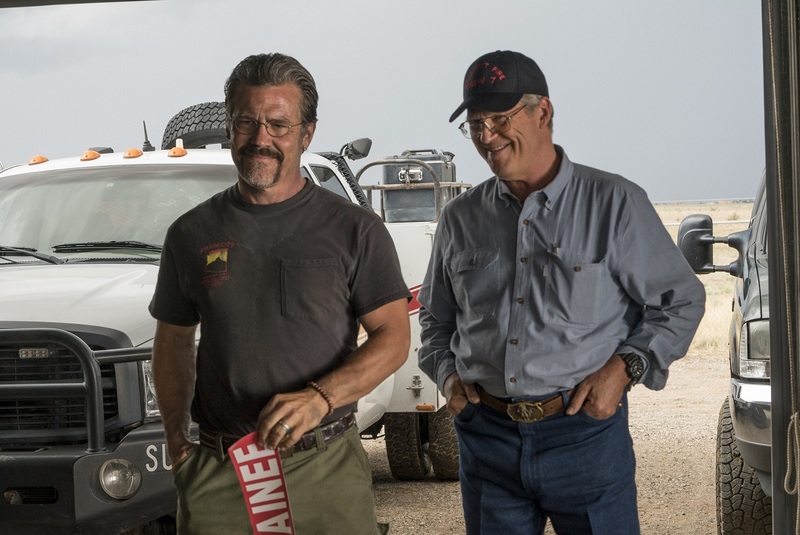 But when a wildfire that goes downhill very fast, a team of highly trained firemen gets tested in the fire of their lives. Starring American Award-winning actor Josh Brolin (“Milk”), Miles Teller (“Fantastic Four”) Jeff Bridges (“Iron Man”) and Academy Award winning actress Jennifer Connelly (“A Beautiful Mind”) comes a film that tells the story of the bravest people from the sixth deadliest fire in American history. 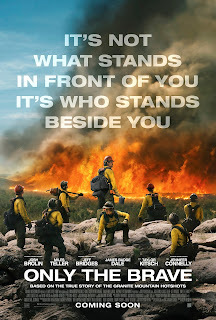 “Only the Brave” tells the heroic story of the Granite Mountain Hotshot firefighters, a unit of local firefighters who are dubbed as the “SEAL team six of firefighters”, through hope, determination, sacrifice, and the drive to protect families, communities, and our country they become one of the most elite firefighting teams in the United States. As most run away from the danger of fires, they come together and run to it. They are there for to protect everything and everyone, and one fire causes them to forge a unique brotherhood that nothing can replace. 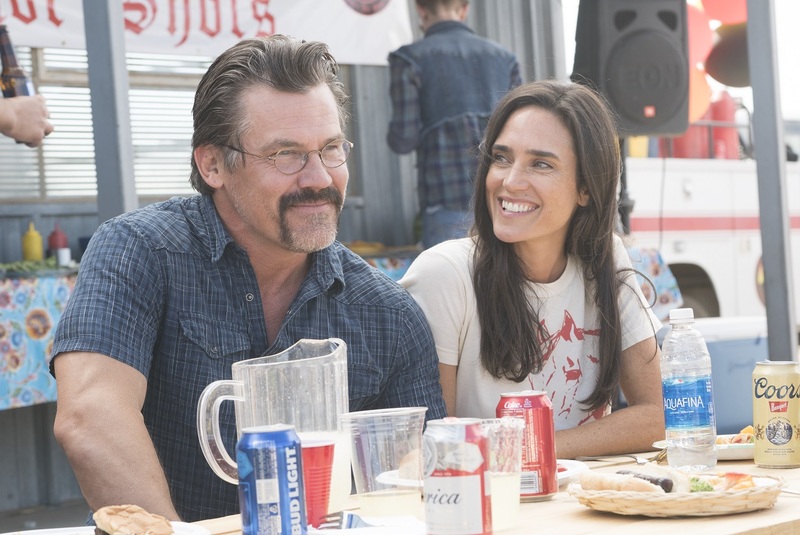 Directed by Joseph Kosinski (“Tron Legacy”) the film is packed with Hollywood’s highly versatile actors. Taylor Kitsch (“John Carter”), James Badge Dale (“World War Z”, “Iron Man 3”), Scott Haze (“The Vault”), Alex Russell (“Carrie”), Geoff Stults (“Grace and Frankie”), and Ben Hardy (“X-Men Apocalypse”). 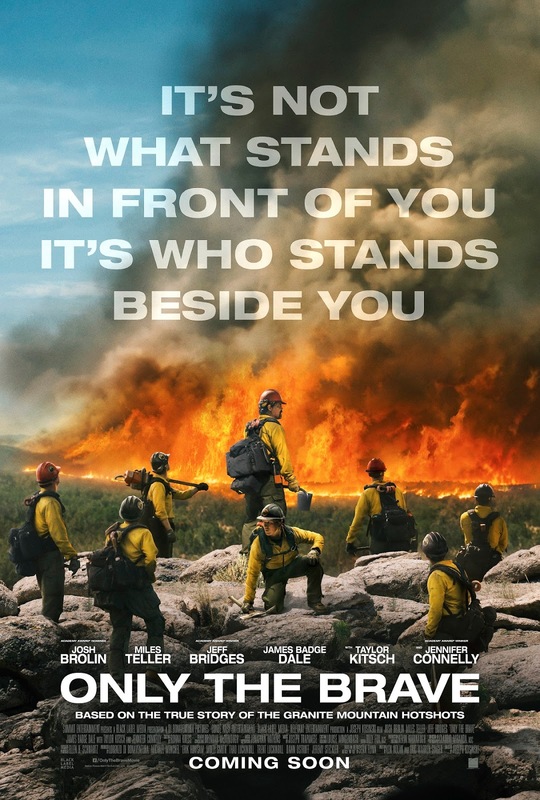 The film is sure to touch your hearts and souls and give a deeper importance to the role of firefighters in the world, seeing them in a new light wherein they give everything they can to protect the community, their family and everyone around them.